Made our reservations yesterday for dinner at Goofy's Kitchen exactly on the 60 day mark. Have never eaten there before so looking forward to a new experience. Now, I just need to find out some blackout date info on our passes and Disney Downtown hours so I can rest easier! Our Disneyland tickets are bought. Actually, it is a Southern California City Pass bought through Costco.ca. It gives us a 3-day park hopper with one early entry morning, 1 day at Sea World and 1 day and Universal. Disney sells the same thing on their site, only we save about $50 per ticket. We won't be going to Sea World, but still the savings was worth it! It's too bad we can't use the Sea World pass later on, but it expires 14 days after you first use one of the theme park tickets. I've hit the goal of what I wanted to save for our Disneyland vacation...plus some! And, I'm still saving! I'm so excited! Next step is making one or two ADR. Goofy's Kitchen is one of them. Never been there before, so I'm really looking forward to it! Chapters/Indigo has free shipping if you have your online order shipped to one of their stores. 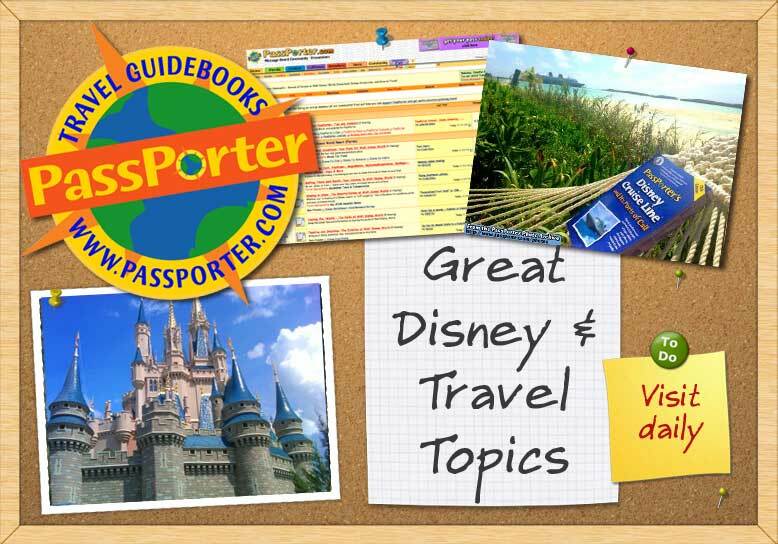 I've been waiting and waiting for my Unofficial Guide to Disneyland 2013 to arrive. Finally got the email today! Will be reading and highlighting tonight!